The U.S. Fish and Wildlife Service has reopened the public comment period on a proposal to list the northern long-eared bat as endangered under the Endangered Species Act (ESA). Comments will be accepted through Thursday, December 18, 2014. (2) By hard copy: Submit by U.S. mail or hand-delivery to: Public Comments Processing, Attn: FWS–R5–ES–2011–0024; Division of Policy and Directives Management; U.S. Fish and Wildlife Service, MS: BPHC; 5275 Leesburg Pike, Falls Church, VA 22041-3803. During the previous comment period, from June 30 to August 29, 2014, USFWS received over 65,800 comments on this issue! The Northern Long Eared Bat, like many other bat species in the United States, is in danger of extinction due to White-Nose Syndrome, impacts to hibernacula, summer habitat loss and wind farm operation. Listing a species as endangered, under the protections of the Act, increases the priority of the species for funds, grants, and recovery opportunities. How Else Can You Help Protect Northern Long-Eared Bats? Read the USFWS press release about the reopening of the comment period. 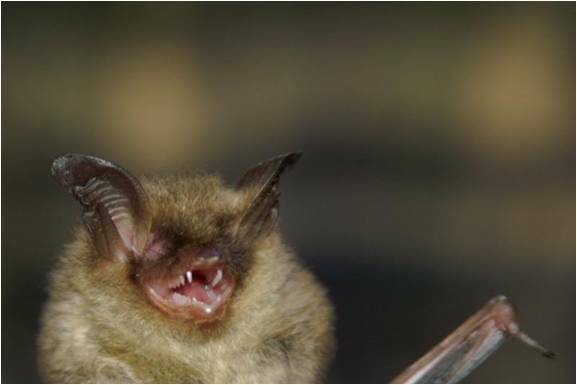 Check out the USFWS Northern Long Eared Bat Fact Sheet. Get involved in Conserve Wildlife Foundation’s Bat Project! 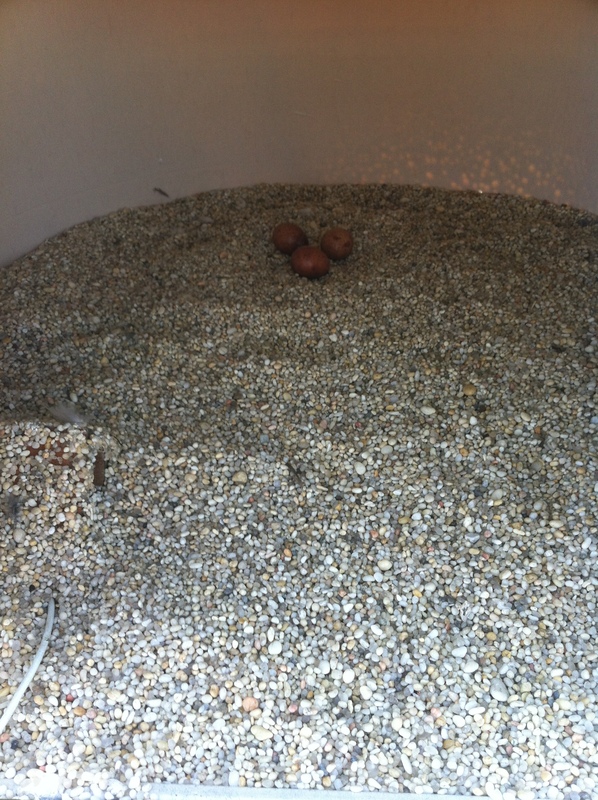 Last year 26 nesting pairs of peregrine falcons were monitored in New Jersey. The core of the state population nests on towers (old hacking towers) and on buildings in urban areas. Each spring we assist NJ Division of Fish & Wildlife’s Endangered and Nongame Species Program to help monitor the core of the population by performing nest checks and by installing a remote, motion-activated “spy” cam in nests to record the adults as they enter and exit nests. The footage captures the legs of peregrines. Why? Many peregrines are banded before they can fly with a federal USGS bird band and a state bi-color, alpha-numeric band. The state bi-color band can be read from the video captured by the camera. The information that these identifications provide is immensely valuable for relating peregrine origin and age to nest success, site fidelity and turnover rate in the population. Here is a short clip from a nest site in Ocean Gate and the bird in the video was identified as a male (*8/*5, black/green) that was banded in 2005 at Sedge Island.